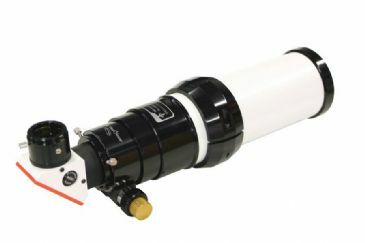 The system includes the B600 blocking filter, which is usable for telescopes up to 540mm focal length. 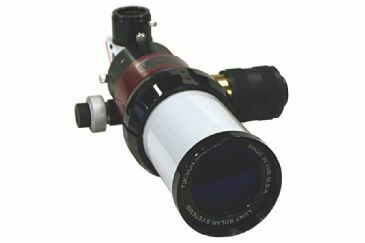 Larger blocking filters suitable for longer focal length are also optional available. 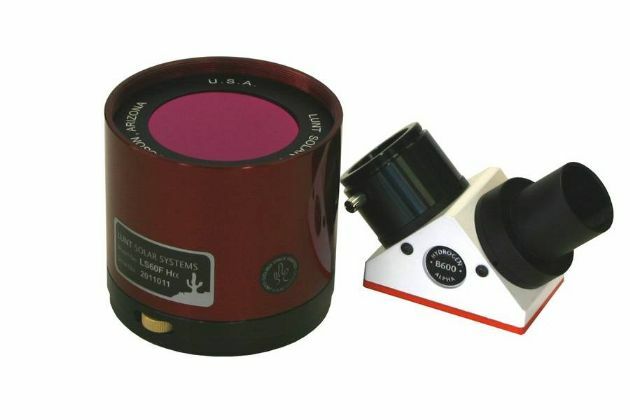 The blocking filter is installed in a 90° star diagonal for 1.25" focuser. 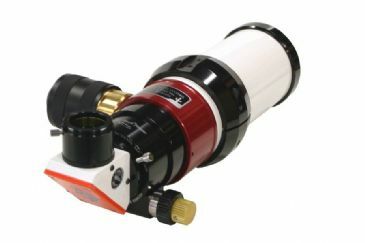 This diagonal is equipped with a reception for 1.25" eyepieces and a T2 camera connection.